upon the members of this House. Bless the people of the United States of America. that we learn to become more human. who do not yet live with the same freedoms. help all those who are in need. Shield our leaders and bless them. and speed our victory over tyranny. helping others move towards a life of peace. O Lord, our Rock and our Redeemer. 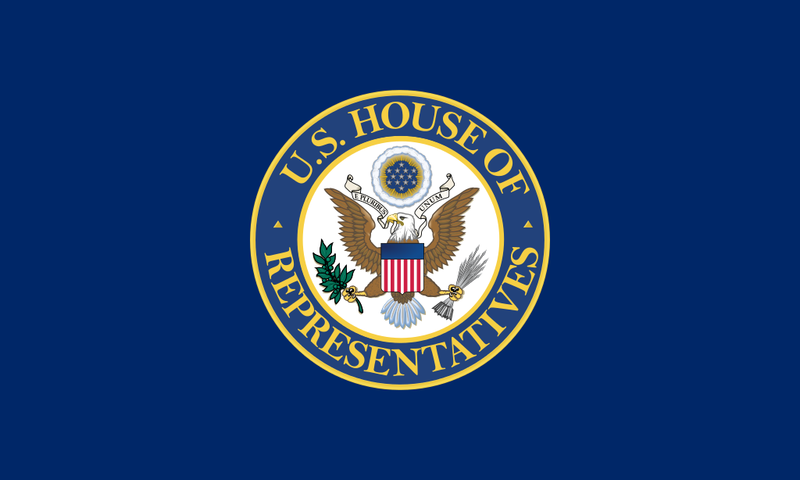 “Prayer of the Guest Chaplain of the U.S. House of Representatives: Rabbi Aaron Melman on 31 May 2012” is shared by United States Congressional Record with a Creative Commons Public Domain Dedication 1.0 Universal license. 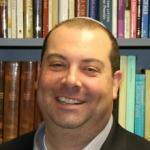 Aaron Melman is head rabbi at Congregation Beth Shalom in Northbrook, IL. Originally from Toronto, he graduated York University with BA in Judaic Studies. He attended the Jewish Theological Seminary where he received his ordination in May 2002.While at JTS, Rabbi Melman taught Hebrew School at Or Zarua, a Conservative synagogue on Manhattan’s Upper East Side, and served as a student chaplain with the New York City Fire Department (FDNY). Rabbi Melman is involved in the community through the Northbrook Clergy Association, serves on the Board of Directors of The Norton and Elaine Sarnoff for Jewish Genetics, and is the immediate Past-President of the Chicago Region of Rabbinical Assembly. Rabbi Melman also serves as the only Chaplain to the Northbrook Fire Department. Please reciprocate for any adaptation or redistribution of this work by (1) properly attributing the work to United States Congressional Record and Aaron Melman, (2) clearly indicating the date you accessed the resource and whether any changes have been made (and if so, please be in touch with us and leave a comment below so that we might note your adaptation or improvement), (3) providing a link back to this source, and (4) specifying the Public Domain (17 U.S. Code §105 - Subject matter of copyright: United States Government works) under which this work was shared.